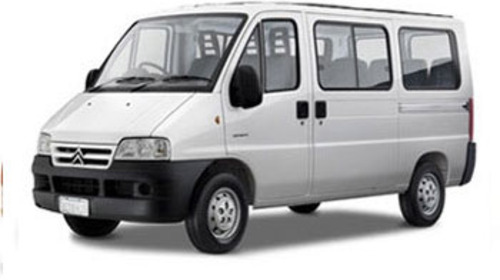 We at Travelogy India have a fleet of 9 seater luxury minibuses for the purpose of hire at any point of time. We extend our services throughout the entire Indian subcontinent covering all the major touring destinations. We are proud to hold an excellent fleet of luxury minibuses that are fully modern, exquisitely comfortable and are equipped with latest safety features. We at Travelogy India make your travelling safer and convenient. All our minibuses are well appointed and maintained to give world class standard. We also make sure that you get the best of services as we go for regular maintenanceand inspections.Furthermore, our drivers undertake regular driver training schemes so that you get hassle free services. We maintain highest possible standards. You can use the online quick quote form and get the best out of our services. In case you like to discuss your minibus requirements, kindly contact us as we give you unparalleled service. Travelogy India, a New Delhi based Tour Company, was founded in 2010 dedicated to provide inbound travel services and hospitality. Years of experience added with creative tour packages and thousands of satisfied clients have made us one of the leading tour companies in India. Our philosophy stems from an old adage – leaving no stone unturned – which makes us reputable in Indian tour and travel circles. We at Travelogy India relentlessly strive to provide value based services to our customers.